The bench also questioned the advocate whether he has been to Saudi Arabia, pointing out that the country has not constructed any graveyard. 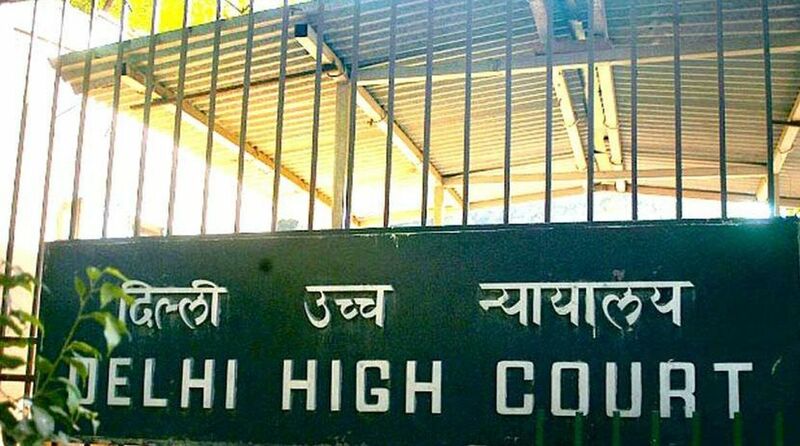 The Delhi High Court on Friday said that land can be utilised for constructing houses for homeless people or building hospitals and other basic infrastructure facilities instead of allotting it for making graveyards. A division bench of Acting Chief Justice Gita Mittal and Justice C. Hari Shankar made the remarks while dismissing a plea for a study on the available space in the cemeteries in Delhi and finding an amicable solution to the growing lack of burial space to the members of the Christian community. 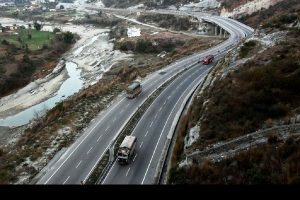 The plea was filed by advocate Shashwat Bhardwaj who had also sought directions to the Delhi Development Authority (DDA) to allot land on a priority basis for usage as a graveyard by the Christian community. The bench told the advocate that he must file some public interest litigation for the welfare of the homeless people instead of seeking land for dead people.